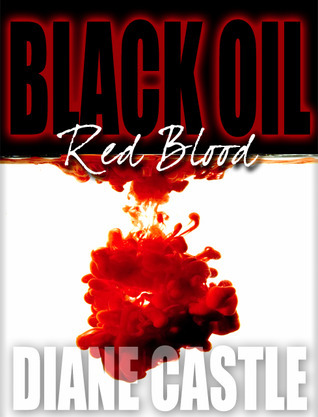 Is this Book a Blatant Attempt to Profit from the Gulf Oil Disaster? Must-see New Photos and Videos of Gulf Devastation. POLL: Is BP’s Settlement Offer Good Enough? Giveaway ends March 14, 2012.